Both Canadian teams have 3-0 records after the second day at the Kinross International bonspiel. Russia withdrew which will complicate standings, and unpublished bonspiel rules allocate (tie-break?) points beyond won/loss records. 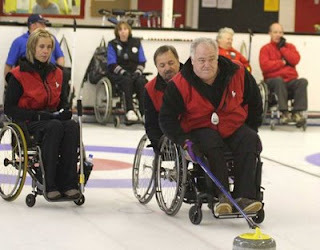 Bob Cowan's Curling Today blog has several photos and the standings.